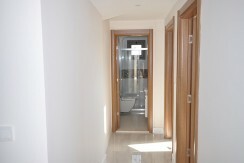 This luxury apartment is located within a small complex having landscaped garden areas and an off street parking. 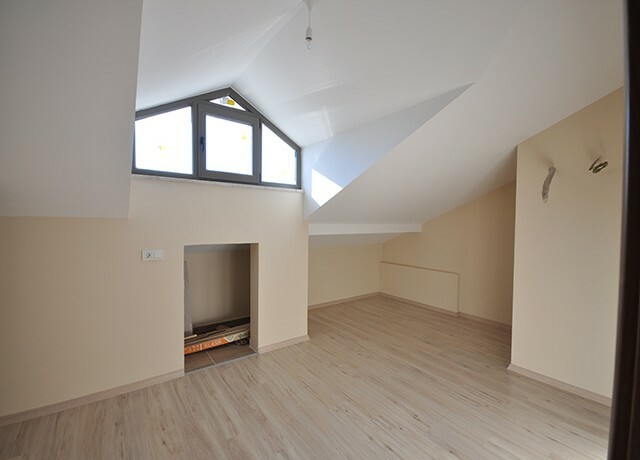 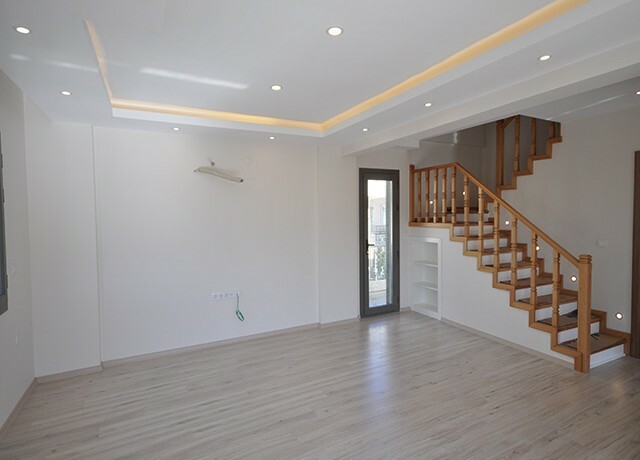 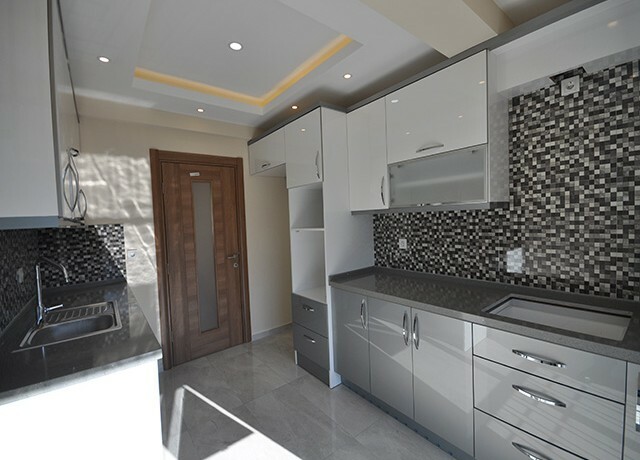 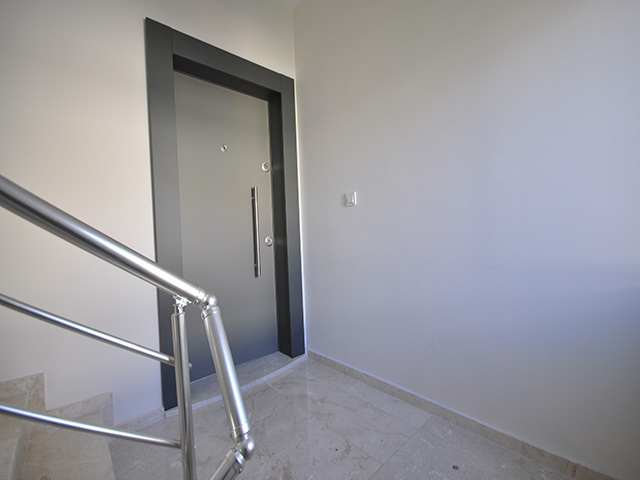 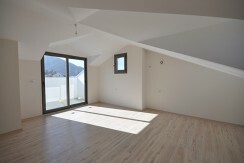 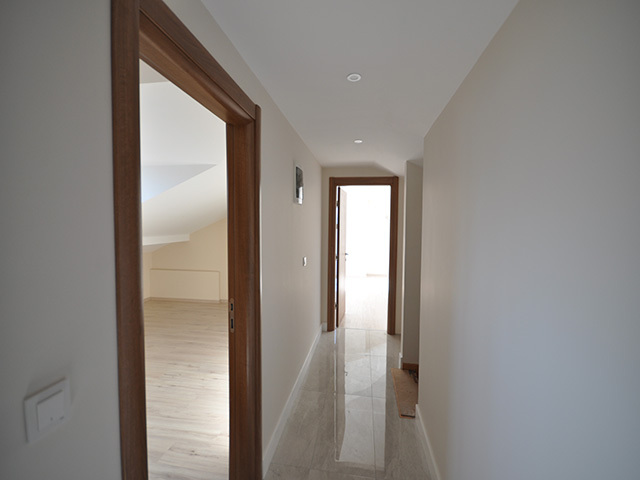 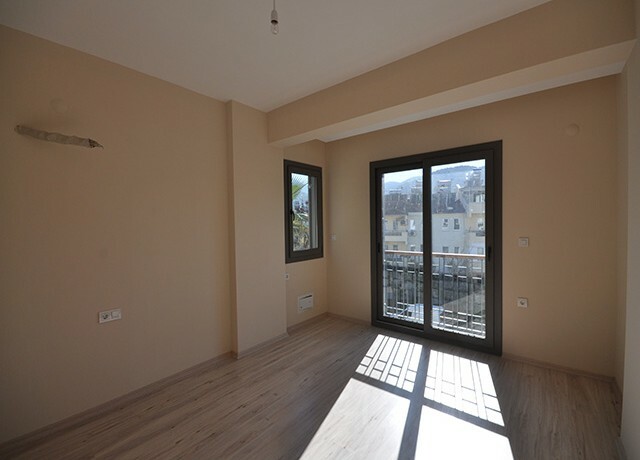 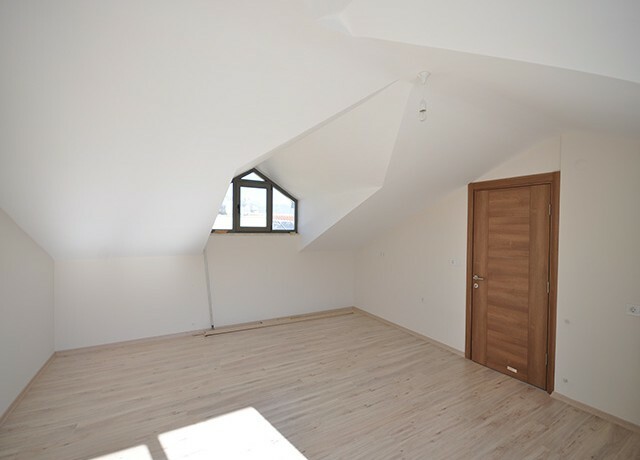 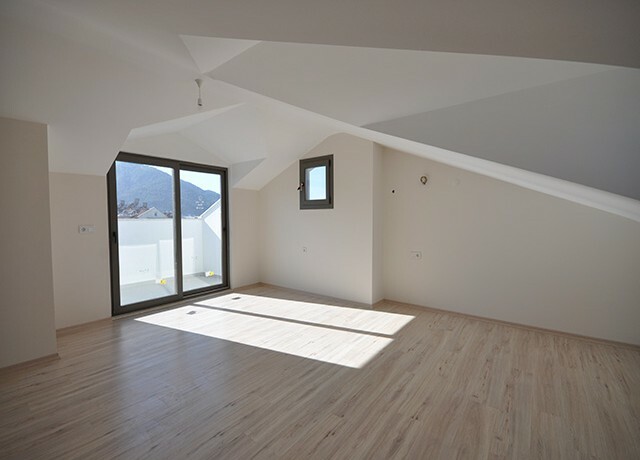 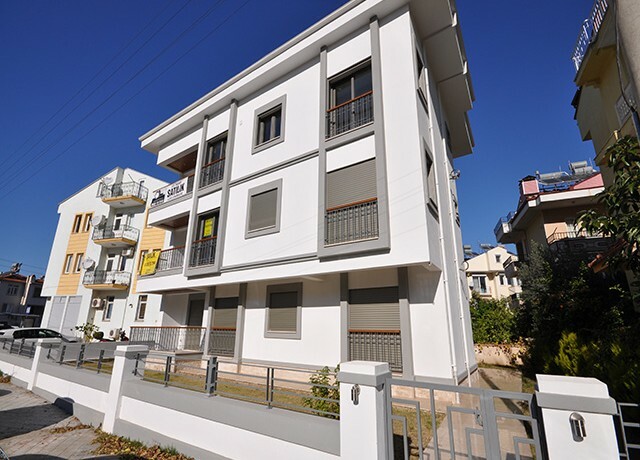 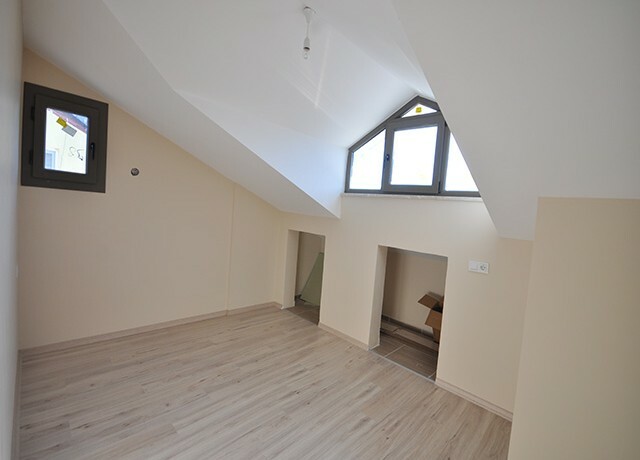 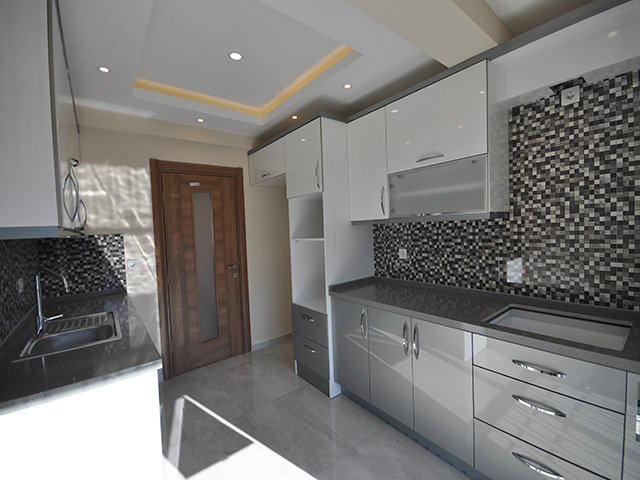 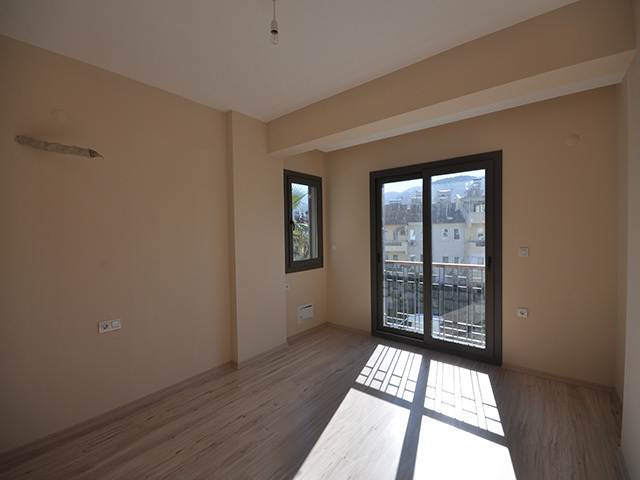 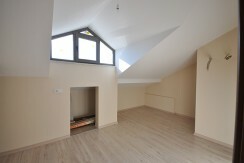 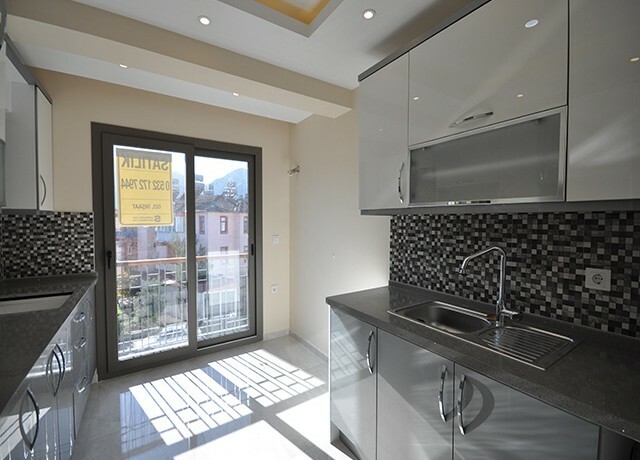 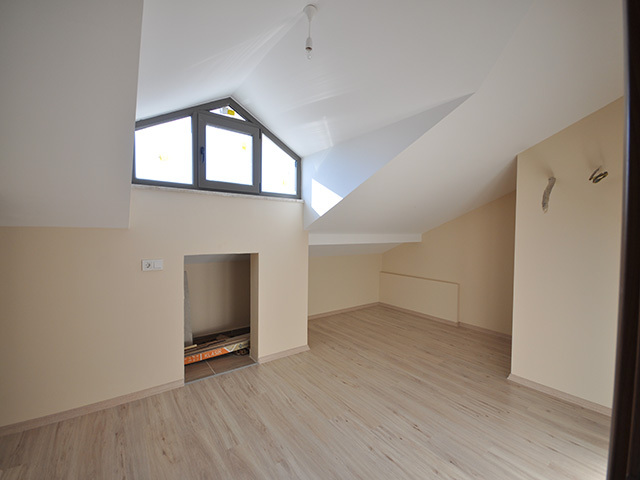 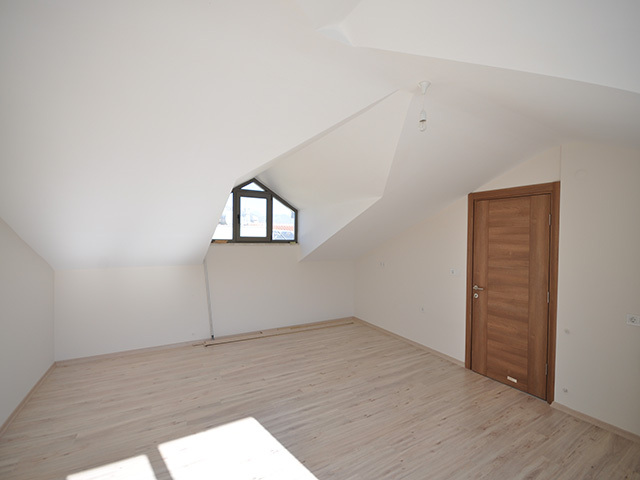 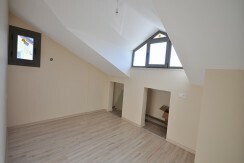 The brand new luxury apartment has 5 double bedrooms, two of them on the ground floor, spacious seperate lounge and seperate fully fitted kitchen and two shared bathrooms on the ground and attic floors. 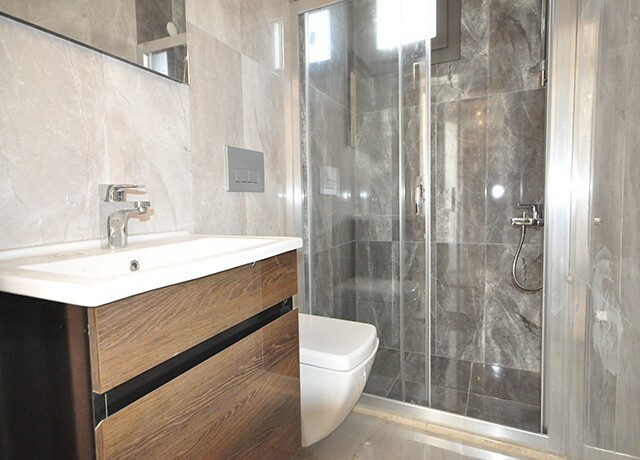 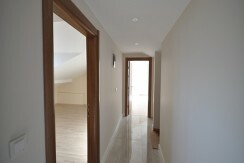 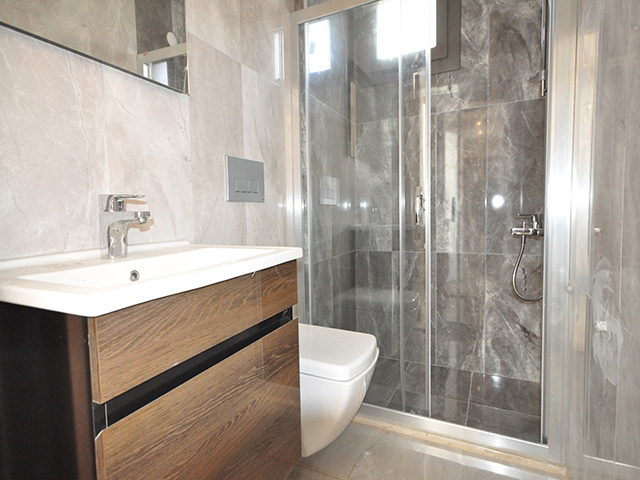 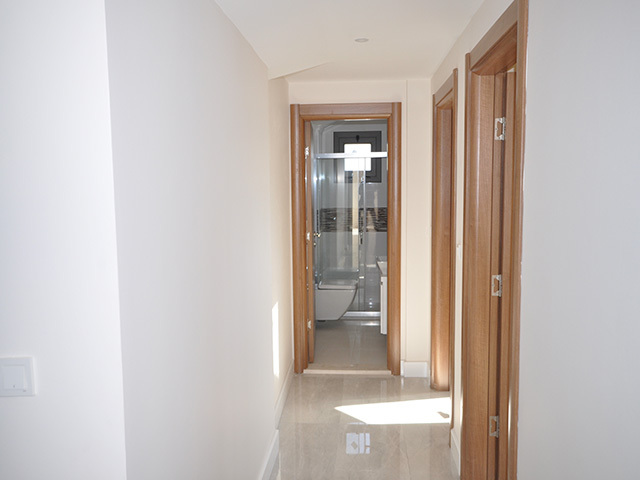 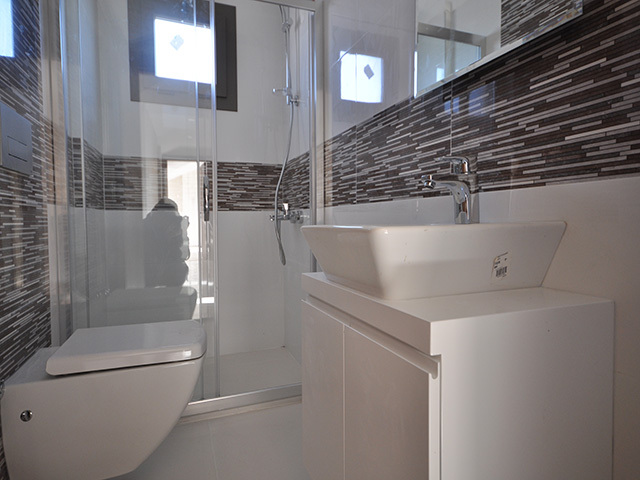 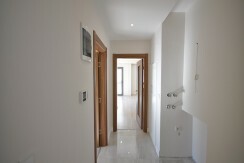 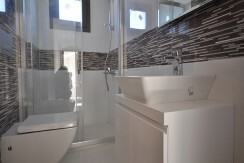 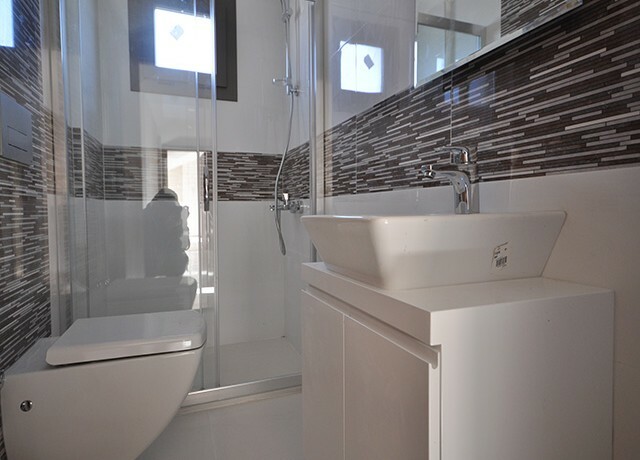 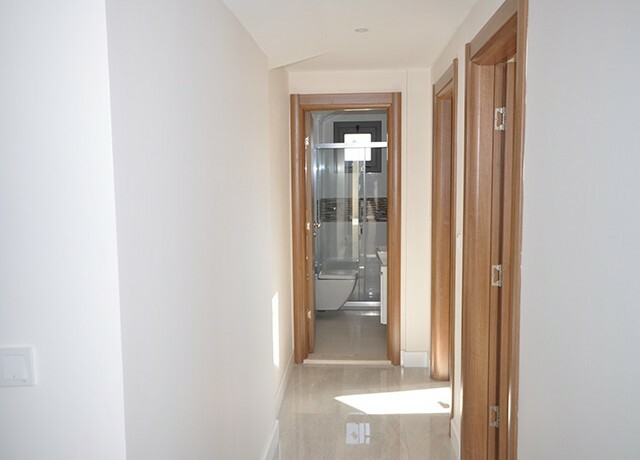 Both bathrooms are with walk in showers and have high quality fixtures and fittings. 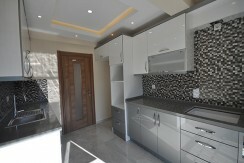 The seperate kitchen and lounge are beautifully designed with granite worktop. 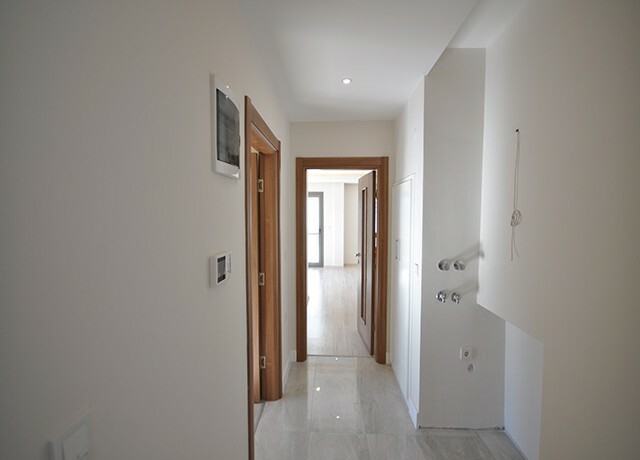 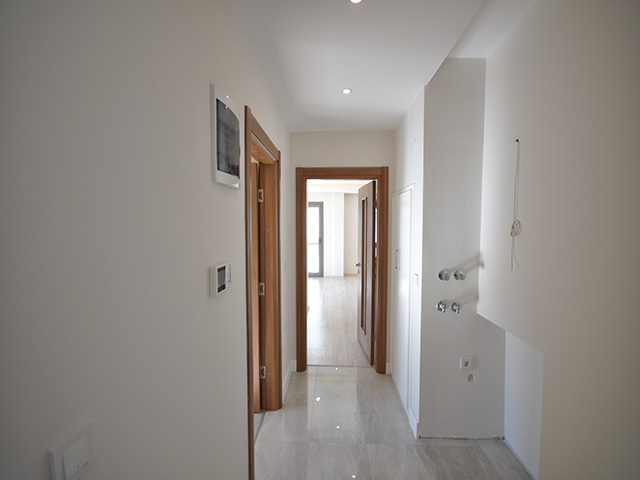 This special estate can be found in a quiet residential area, with all amenities to hand including schools, supermarkets and banks. 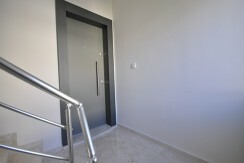 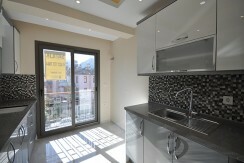 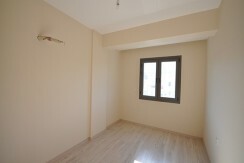 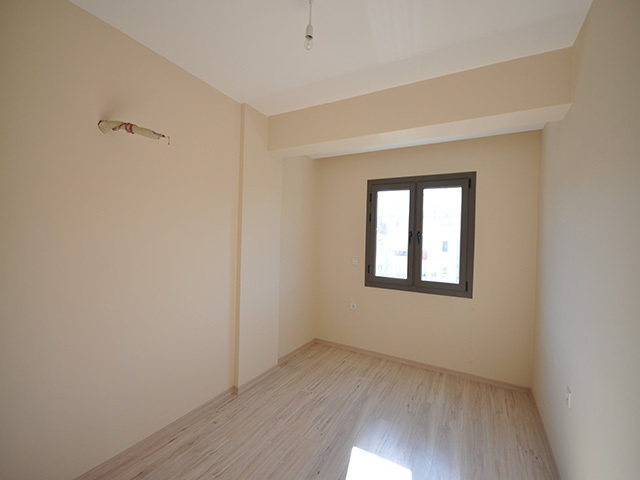 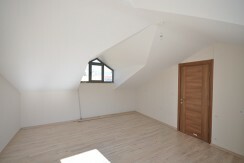 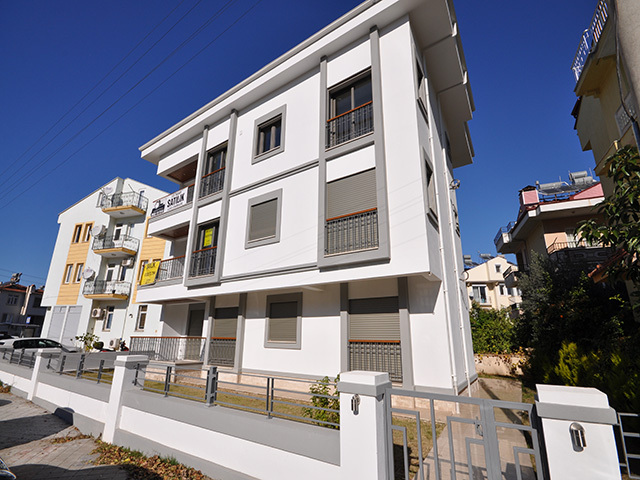 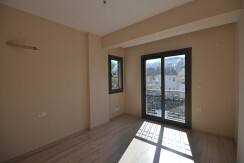 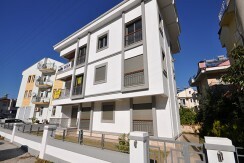 Dont miss this opportunity with this excellent location !